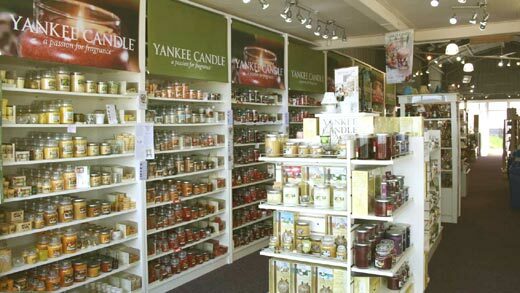 Welcome to the candle emporium that is CANDLES PLUS. Click on the picture to see more views of the shop, click on each photo for a full screen view. There are many more surprises when you actually visit. You can design them online and even have them sent directly to a friend or relative. You will be amazed as to how quickly you can design a candle for that special occasion.